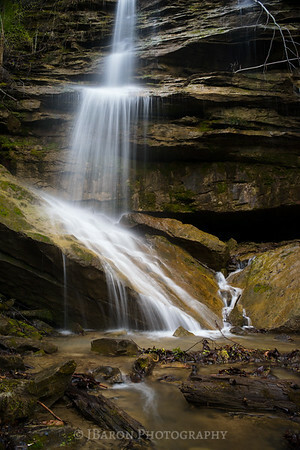 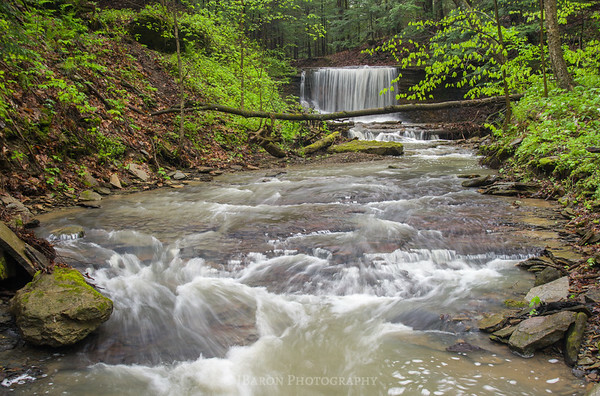 Deep within McConnells Mill State park, taken from the top of Skunk Run falls looking downstream. 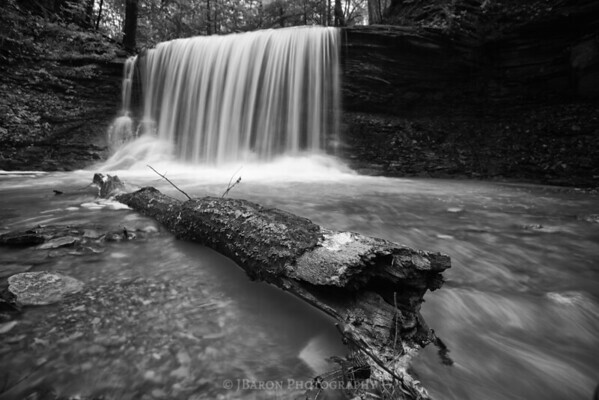 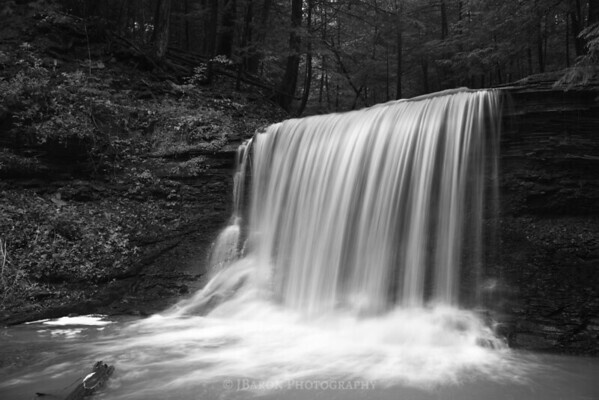 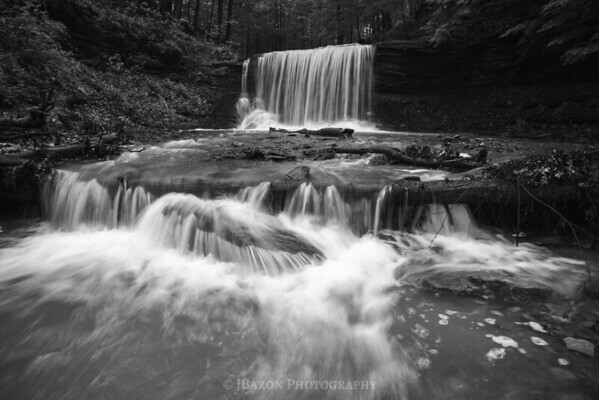 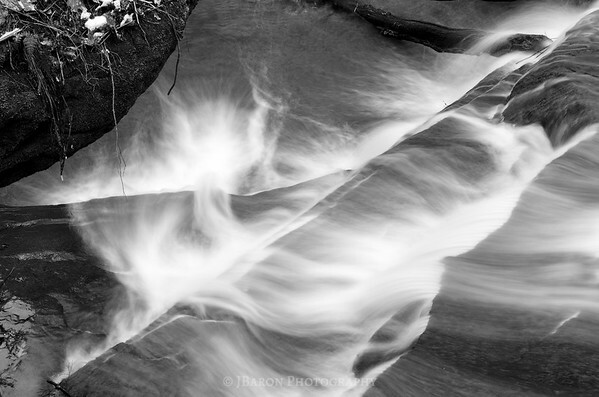 A close up shot of Grindstone Falls in black and white. 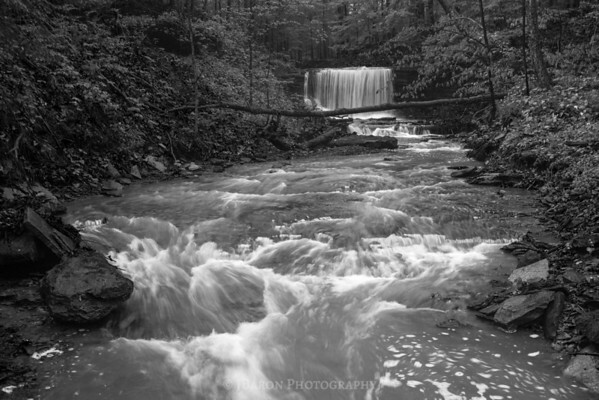 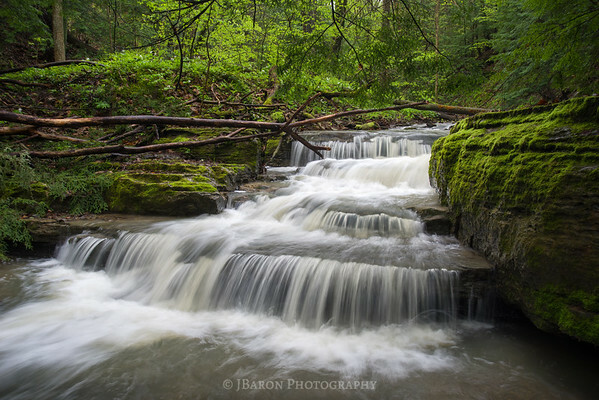 Taken at the bottom of a deep gorge in McConnells Mill State Park (PA). 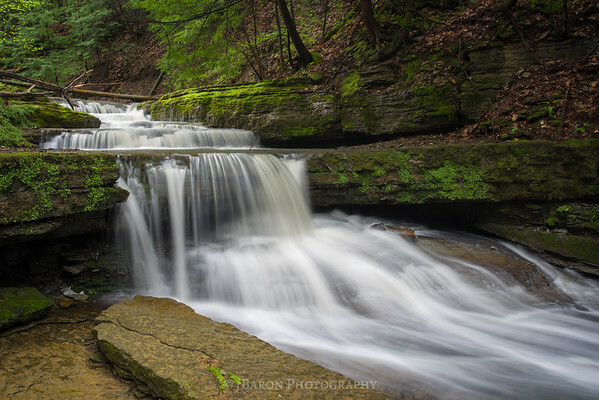 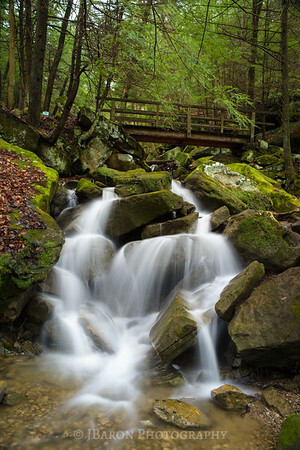 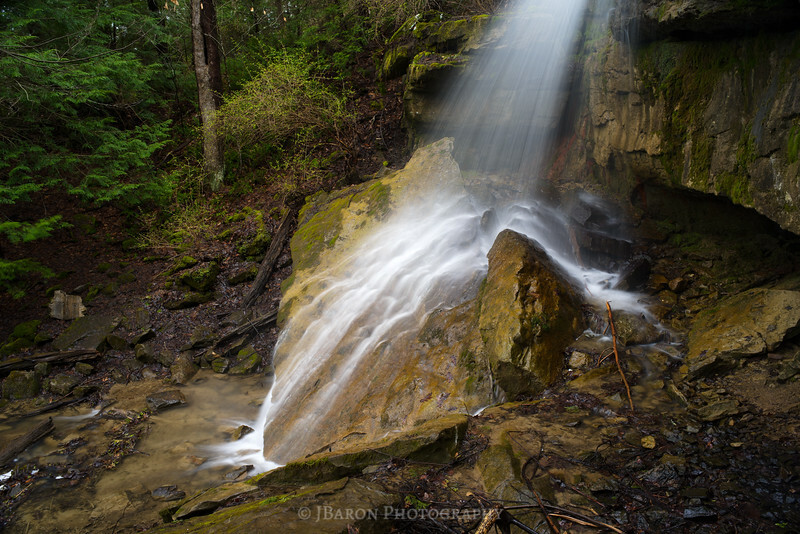 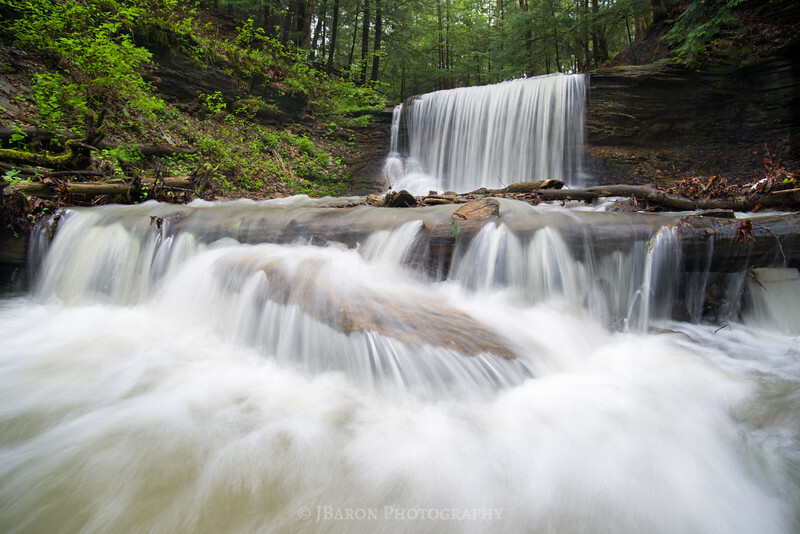 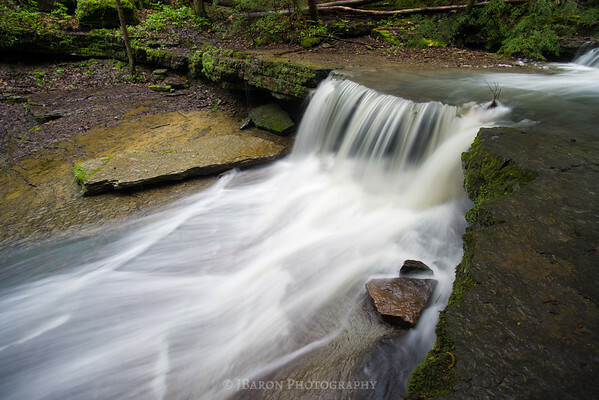 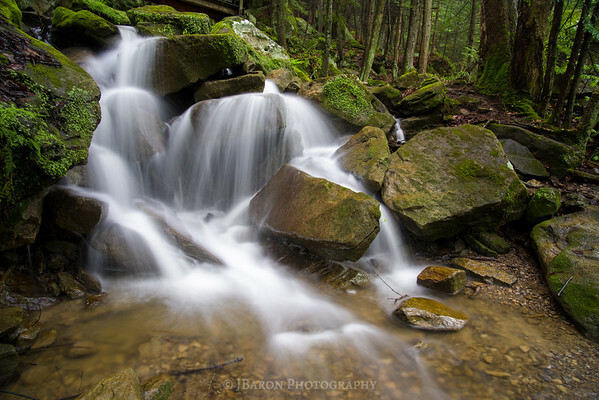 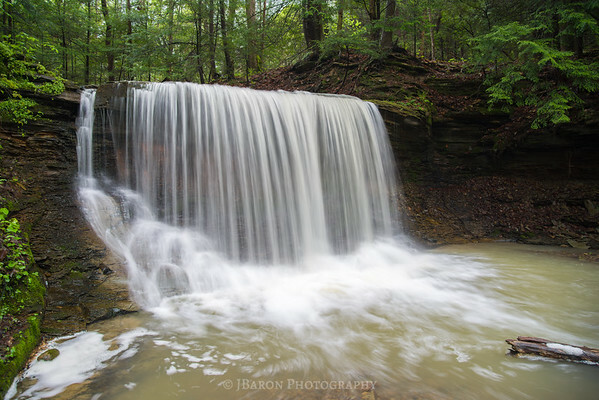 Grindstone Run, located in McConnells Mill State Park (PA).